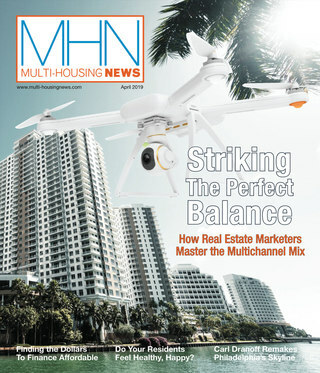 The MHN Excellence Awards recognize the multifamily industry's most noteworthy people, companies and properties. The MHN Excellence Awards recognize the multifamily industry’s most noteworthy people, companies and properties. 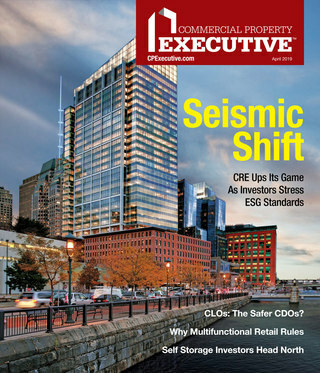 Now in its fourth year, the awards were expanded in 2010 to include 11 new categories including Executive of the Year, Best Property Management Company of the Year and Best Marketing Program. On behalf of MHN, it’s my pleasure to congratulate all the winners. We thank all of you who took time out of your busy work schedules to enter the competition, as well as our 2010 judges. This year’s panel was comprised of: Lori Reeves, vice president, CIO, Forest City Residential Group; Eric Brown, owner, Urbane Apartments; and Daniel Gehman, AIA, LEED AP, principal of TCA Architects. line-up. In the meantime, don’t miss our exclusive videos with the judges on MHN TV and this month’s Executive Insight with Lori Reeves [page 6]. To choose this year’s winners, the judges looked at a number of criteria including financial performance, customer service and resident satisfaction. As economists and business leaders debate about the speed of the economic recovery and the types of setbacks likely to impede our progress, these companies and individuals have proven they have what it takes to succeed no matter what. Congratulations to all. Click here to view a list of the winners as it appeared in MHN’s print issue.